Together with the shortest funicular ride in the world, Zagreb has possibly the shortest public transport bus line in the world. It takes less then 10 minutes from first to last station with bus no. 150. to go from main Ban Jelačić square/Radićeva street to Tuškanac garage. And the line is passing by practically every Upper Town landmarks, so it is ideal for rainy days sightseeing and as substitute for tourist hop-on hop-off Zagreb City Tour bus when the line is off from october to may. Journey through Zagreb Upper Town history starts at Ban Jelačić square station at the begening of cobblestoned Radićeva street. First stop is landmark Stone gate, the only surviving entrance gate to Upper Town. At next station you are at The Zagreb Observatory and Palainovka-the oldest coffe house south of Vienna (since 1847.). 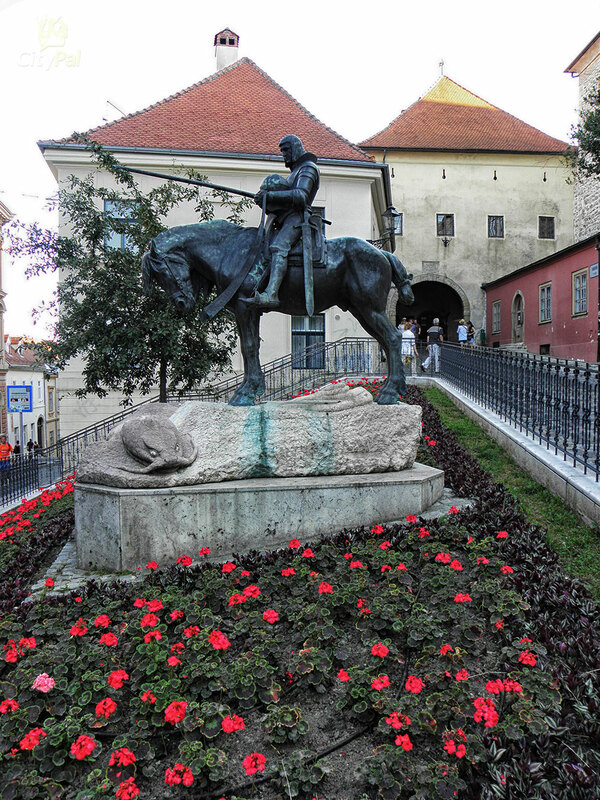 Fourth station is Zagreb City Museum and from there bus line passes Mijo Kovačić Gallery and Pod starim krovovima-the oldest Zagreb inn (from 1830.). One station before last one is another landmark-St’ Mark’s square where you’ll find famous picturesque church, Croatian Parliament and Government. 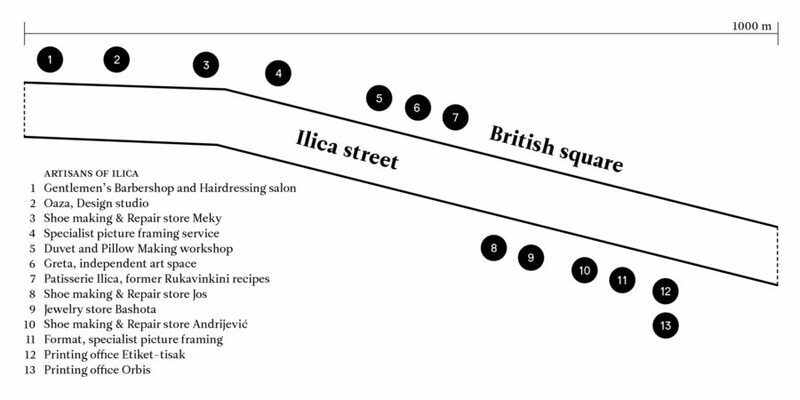 Last station is Tuškanac garage where you can exit and take a short walk south to Ilica street, or wait for 5 minutes and go back with the same bus. Due to traffic regulations, bus on the way back goes on slightly different route via Croatian History Museum and another landmark-Lotrščak Tower, home of Grič cannon. Before the Katherine square station on the left is famous and unique The Museum of Broken Relationships and before the Habdelićeva station is Klovićevi dvori Gallery. A little further on same route bus is going back to Radićeva street/ Ban Jelačić square last station. Quick journey to past times is over.